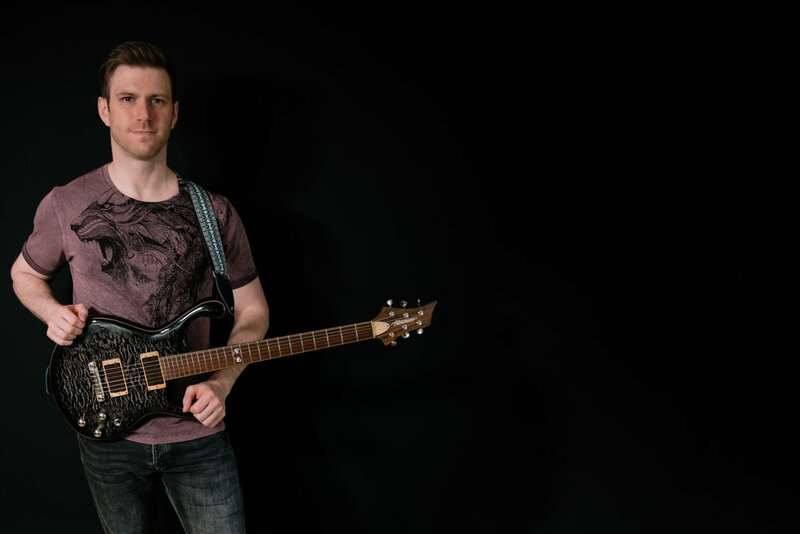 I'm a professional guitarist and teacher based in the UK. Here you'll find information on my playing, teaching and the musical projects in which I'm involved. Subscribe for updates on new releases and free stuff. Sign up to the newsletter for updates and exclusive free lessons. In-depth video and pdf based tutorials are available from my lesson store. I also share free shorter concepts, ideas and lines on the usual socials networks. I have taught guitar professionally for over 10 years and offer in-person and Skype lessons. I gig regularly throughout the year working for various bands; however, most often I can be found functioning it up with the guys and girls in Chequered Band. If you would like me to play at your event, dep' in your band, or session on a project get in touch. 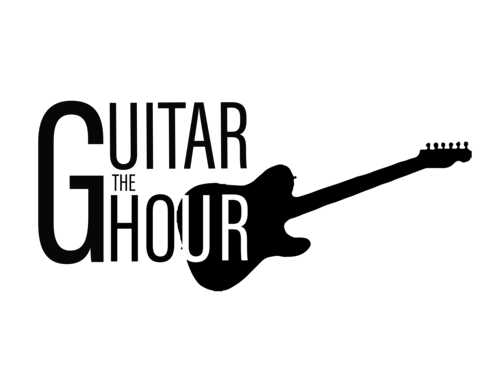 Since late 2015 I've been a part of The Guitar Hour, a weekly livestream with Tom Quayle, Dan Smith and Dave Brons. During the show we discuss guitars, interview big-name guitarists, answer live audience questions, jam and, most importantly, drink tasty beers. Past interviews include conversations with Andy Timmons, Jonathan Kreisberg, Gilad Hekselman, Dave Weiner of the Steve Vai band and the incredible Dan and Mick duo from That Pedal Show.